Real-time prescribing and pharmacy pickup history for 265 million patients in the US in the palm of your hand. 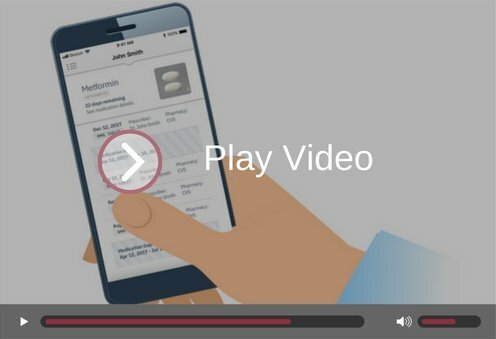 Enter your email to watch a short video demo and see what Meds 360º can do for your organization! “If you give this to physicians you’ll never get it away from them. People are going to want this product more than the EHR."